Panduit FAP6WAQDLCZ LC 10Gig FAP loaded w/6 LC 10Gig Duplex MM Fiber Adapters (Aqua) w/zirconia ceramic split sleeves. Panduit FAP6WAQDLC LC 10Gig FAP loaded w/6 LC 10Gig Duplex MM Fiber Adapters (Aqua) w/phosphor bronze split sleeves. Panduit FAP12WAQDLC LC 10Gig FAP loaded w/12 LC 10Gig Duplex MM Fiber Adapters (Aqua) w/phosphor bronze split sleeves. Panduit FAP12WAQDLCZ LC 10Gig FAP loaded w/12 LC 10Gig Duplex MM Fiber Adapters (Aqua) w/zirconia ceramic split sleeves. 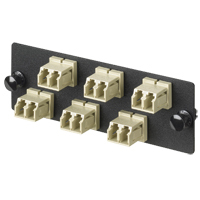 Panduit FAP6WBLDLC LC FAP loaded w/6 LC duplex MM fiber adapters (Black) w/phosphor bronze split sleeves. 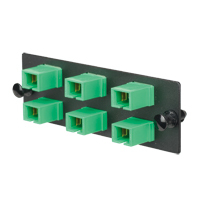 Panduit FAP12WBLDLC LC FAP loaded w/12 LC duplex MM fiber adapters (Black) w/phosphor bronze split sleeves. Panduit FAP6WEIDLC LC FAP loaded w/6 LC duplex MM fiber adapters (Electric Ivory) w/phosphor bronze split sleeves. Panduit FAP12WEIDLC LC FAP loaded w/12 LC duplex MM fiber adapters (Electric Ivory) w/phosphor bronze split sleeves. Panduit FAP12WBULCZ LC FAP loaded w/12 LC simplex SM fiber adapters (Blue) w/zirconia ceramic split sleeves. 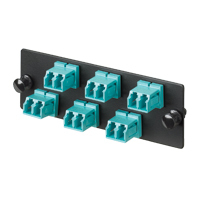 Panduit FAP6WBUDLCZ LC FAP loaded w/6 LC duplex SM fiber adapters (Blue) w/zirconia ceramic split sleeves. Panduit FAP12WBUDLCZ LC FAP loaded w/12 LC duplex SM fiber adapters (Blue) w/zirconia ceramic split sleeves. Panduit FAP6WAQSCZ SC 10Gig FAP loaded w/6 SC 10Gig Simplex MM Fiber Adapters (Aqua) w/zirconia ceramic split sleeves. Panduit FAP6WAQDSCZ SC 10Gig FAP loaded w/6 SC 10Gig Duplex MM Fiber Adapters (Aqua) w/zirconia ceramic split sleeves. 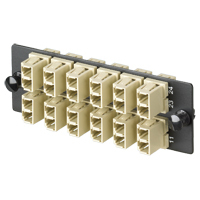 Panduit FAP6WAQDSC SC 10Gig FAP loaded w/6 SC 10Gig Duplex MM Fiber Adapters (Aqua) w/phosphor bronze split sleeves. 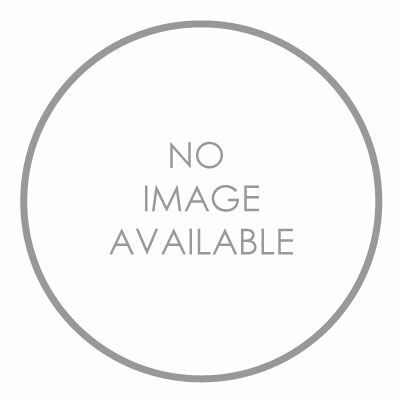 Panduit FAP6WBLSC SC FAP loaded w/6 SC simplex MM fiber adapters (Black) w/phosphor bronze split sleeves.